awwwwwwwwwww. . HD Wallpaper and background images in the Cute chó con club. 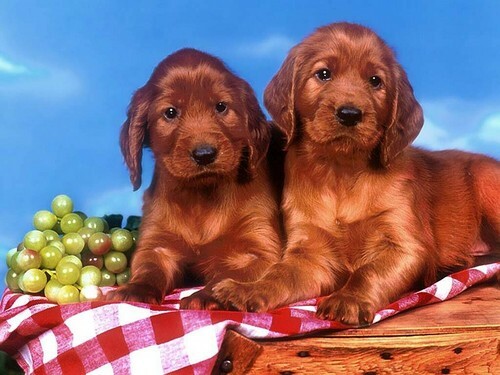 This Cute chó con wallpaper contains irish setter, setter đỏ, setter màu đỏ, ailen setter, and red setter.